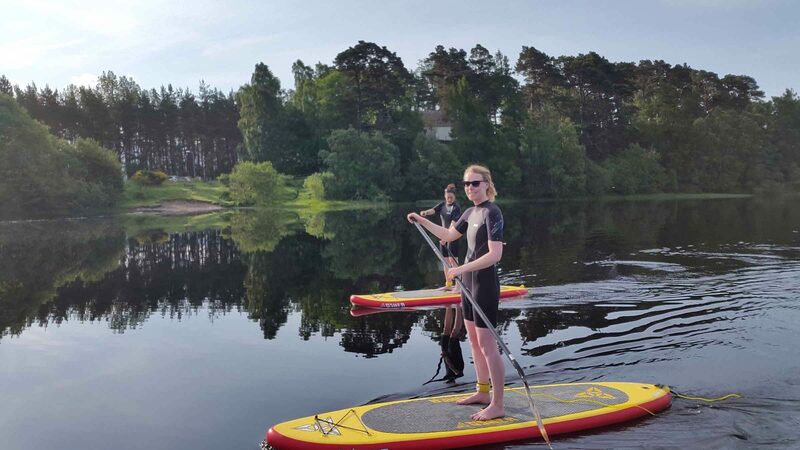 Note: Weather on the day may cause us to cancel or postpone trips in extreme circumstances. 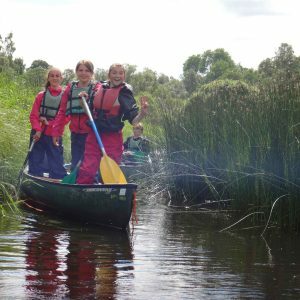 Loch Insh flows into the Spey all the way to the sea. 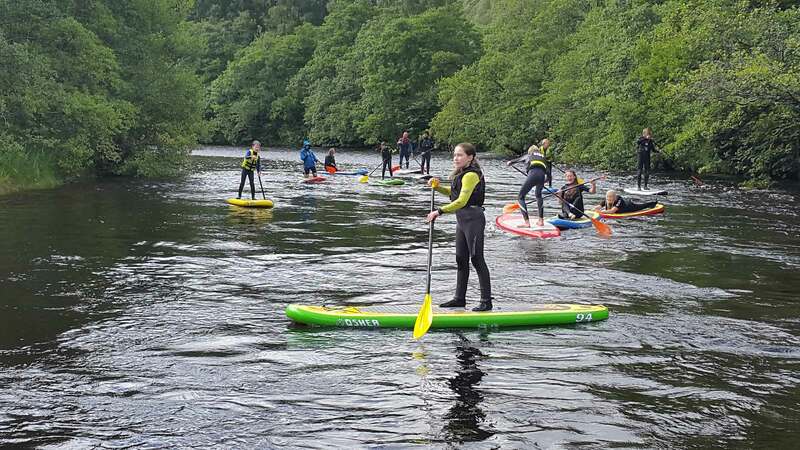 why not tackle the whole river on one of our most epic activity weeks. 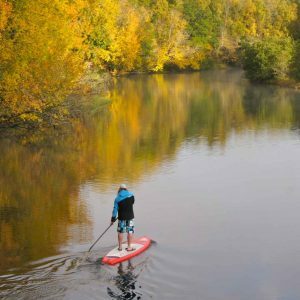 Bored of flat water? 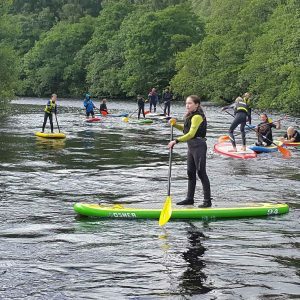 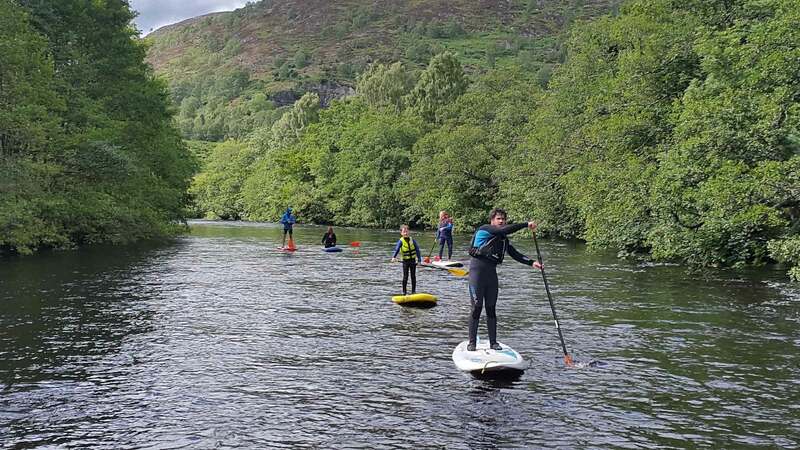 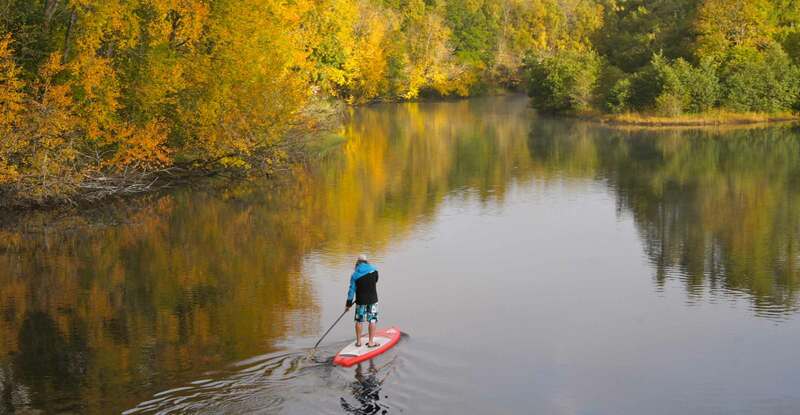 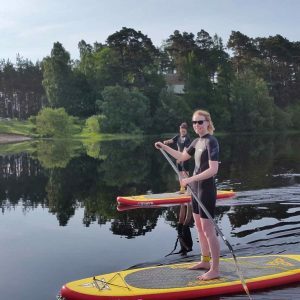 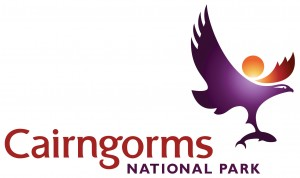 Have a go paddle boarding down the easy section from Kingussie for a fun new challenge, great fun with a stiff southwest wind blowing you downstream you hardly need to paddle. 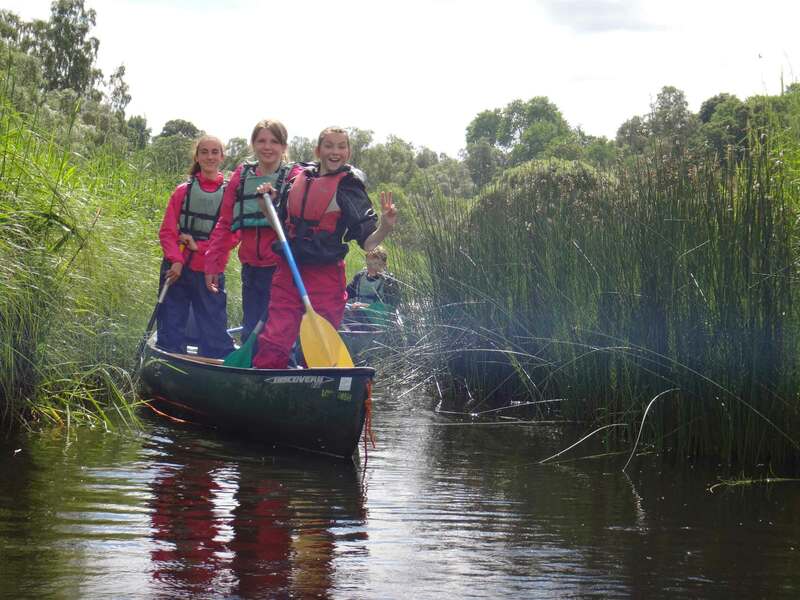 If there's a few of you why not take the jumbo and have a laugh all the way down working as a team for the day. 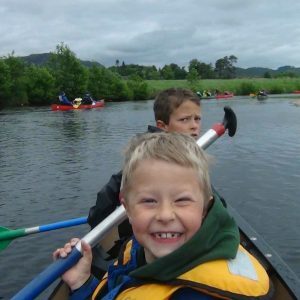 4 - 5 adults max for the jumbo to work best. 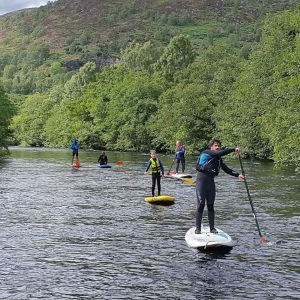 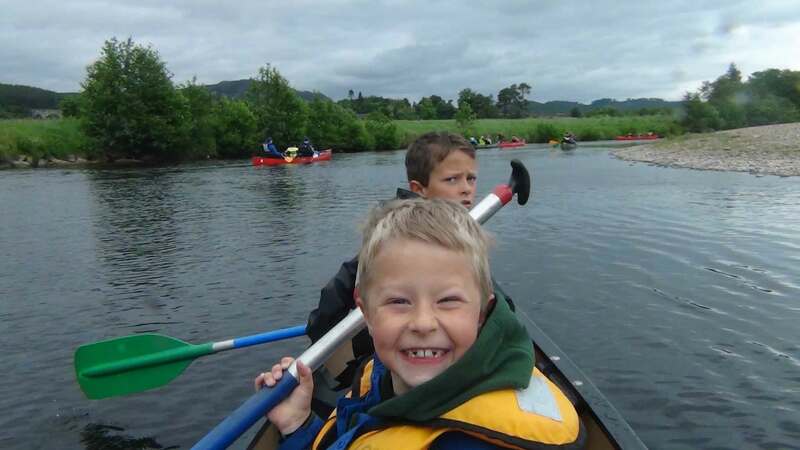 The Kingussie river trip is great fun on the SUP's if you want something a little more challenging.